Travefy – the leading itinerary management and client communication tool for Travel Agents – announced a new partnership and integration with Helloworld Travel Services. Through this integration, Travel Agents can directly import all customer bookings from Qantas Vacations, Travel2, Islands in the Sun, and Insider Journeys onto any Travefy itinerary. A Travel Agent simply authenticates their Qantas Vacations or Travel2/Islands in the Sun account on the Travefy Pro platform. Once complete, they can seamlessly import any client bookings which will auto-populate an itinerary with rich information. 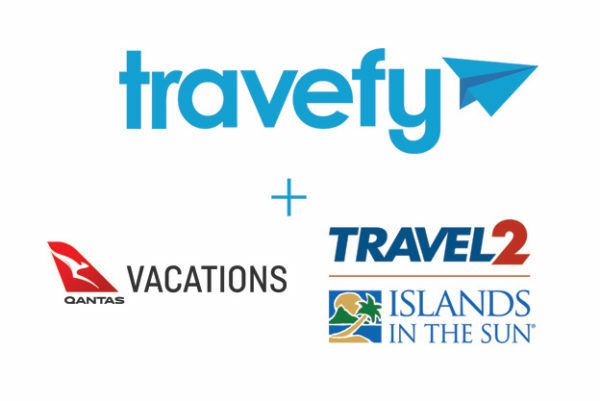 In addition to Travefy’s announced partnership and integration with Qantas Vacations and Travel2/Islands in the Sun, the company has recently announced several other large-scale product enhancements to help its Agent users save time. These have included direct integrations with other suppliers, the integration of over 600 new city guides and 70+ new integrated Land Tour and Cruise Suppliers among others. Start a free 10-day trial today and begin importing bookings!